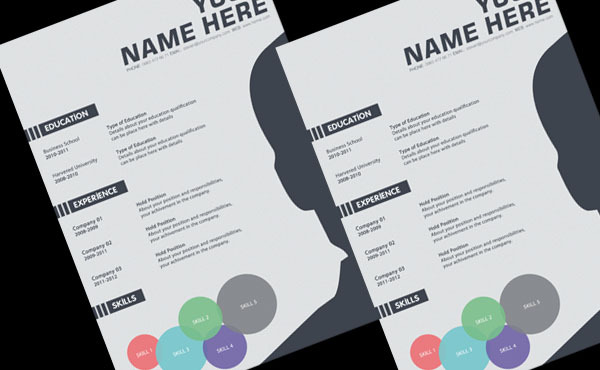 Is your RESUME/CV look odd ?? 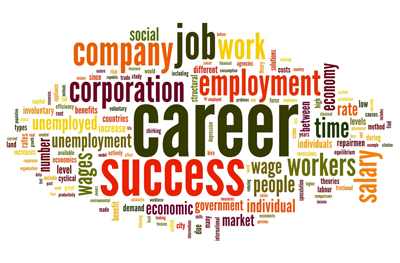 Your CV/Resume is the main method by which you will get job interviews. 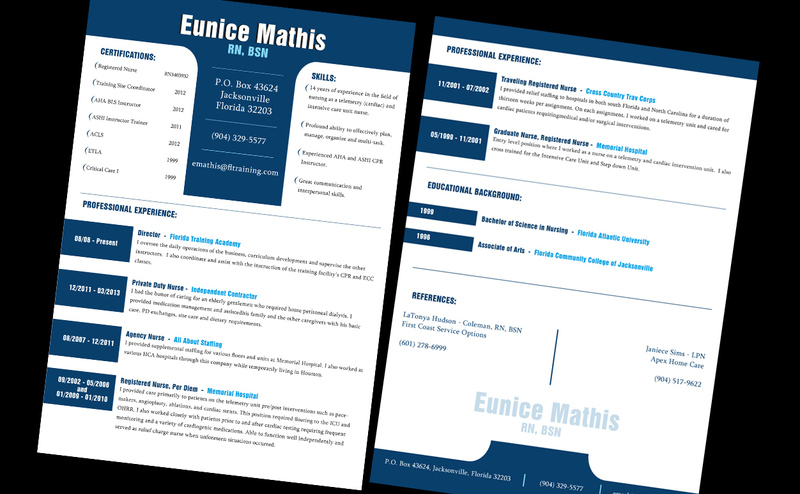 I will help you to design attractive and amazing CV/Resume, Cover Letter and portfolio. I will work with you until you satisfied the design. Work with me and see the difference. Please note: I will not edit, rewrite, summarize or plan your CV/Resume. I only do the design using provided details. Work with me and see the difference. Don't late hit ORDER NOW and surprise. I'll Design Eye candy CU/Resume for is ranked 5 out of 5. Based on 2 user reviews.